Breaking news, cinnamon-lovers. 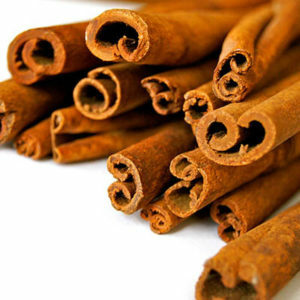 The American Heart Association says rats fed a high-cinnamon, high-fat diet, absorbed less of the fat and showed an increase in molecules that fight damaging inflammation. So now I’m liberally adding cinnamon to my morning chai tea. I combine the cinnamon and milk, mix it with a cheap hand-held frother, then add the hot water and tea bag. Next, I’m going to add cinnamon to ice cream, homemade chocolates, streusel cake, apple crisp, martinis, and granola. I will be so skinny I will disappear. I put a liberal amount of cinnamon on cottage cheese and top it with blueberries as a daily snack.